Today I’m bringing you my easy Peanut Butter Cup Ice Cream Pie recipe. It’s so delicious and takes barely any time or effort. Some days require a decadent dessert. A decadent dessert like a Peanut Butter Cup Ice Cream Pie. 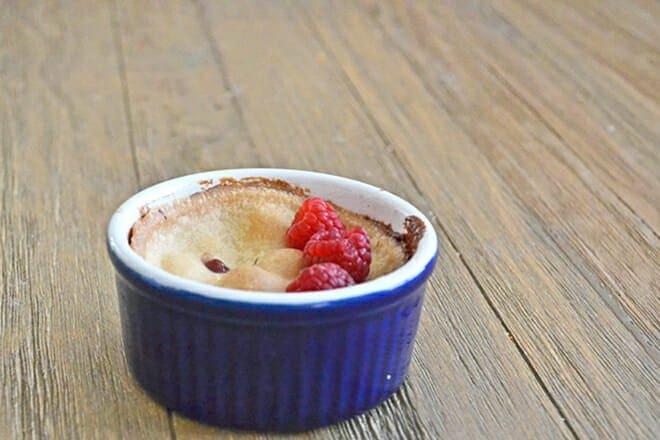 When you’re short on time, this is the perfect pick-me-up treat that takes only 15 minutes to throw together. All you need is a premade pie crust, ice cream, some peanut butter cups, peanut butter and chocolate sauce. I bet you have most of that on hand already. It’s easy to fill the pie crust with the ice cream, stud it with peanut butter cups and drizzle with peanut butter and chocolate. Chill it in the freezer for a couple of hours before diving in. You are welcome. 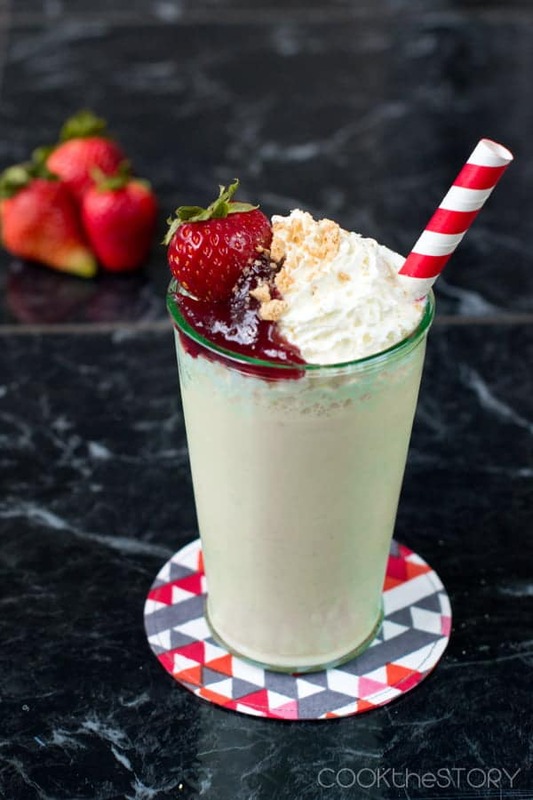 If you have a soft spot in your heart for ice cream recipes, be sure to also check out my thick, delicious, strawberry cheesecake milkshake. 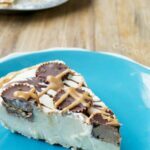 Now here’s my peanut butter cup ice cream pie recipe. 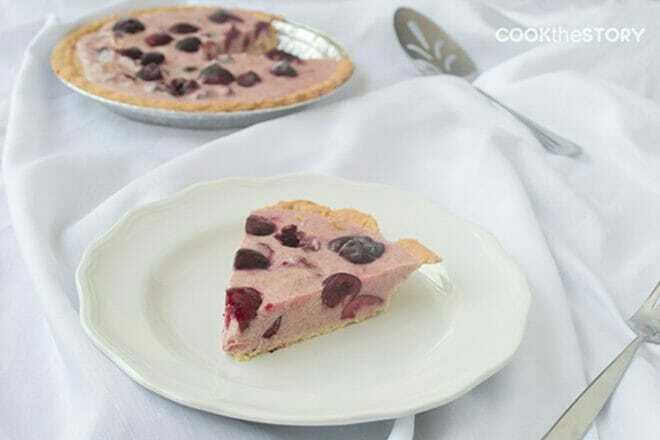 Spread the ice cream into the prepared pie crust. Depending on how you measured (and on how firm the ice cream still is) you may not need all of it. 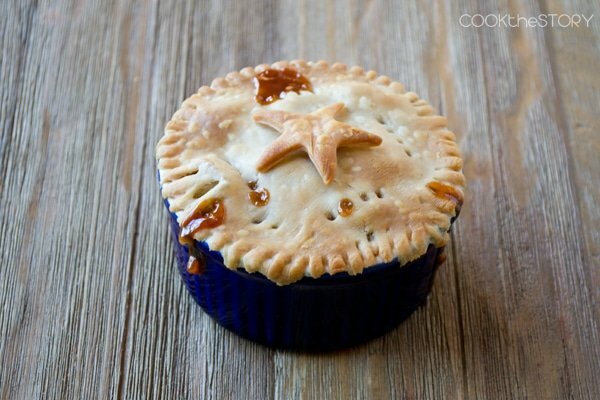 You want it to not quite fill the pie shell. Distribute the peanut butter cups evenly in a single layer over the ice cream and then push them down so that they are mostly submerged but still sticking up a bit. Spoon the peanut butter into the bag. Cut a tiny bit of one bottom corner off of the bag. Squeeze the bag so that the peanut butter can drizzle out of the hole. 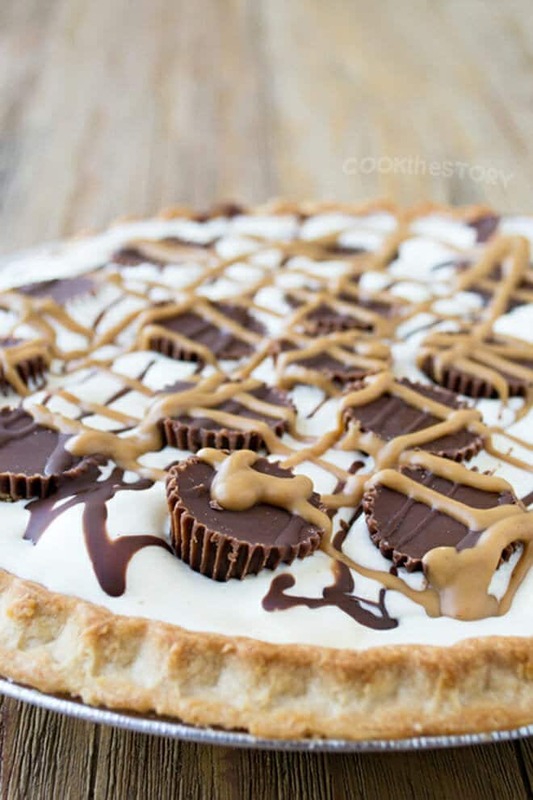 Drizzle peanut butter all over the pie. If your chocolate sauce has a drizzle-able spout, use that to drizzle on some chocolate sauce. If not, repeat the bag procedure but put chocolate sauce in the bag instead of peanut butter and drizzle it on. Put the pie in the freezer for at least 2 hours. Cut and serve or cover with plastic wrap and store in the freezer for up to 1 week. This post originally appeared in August, 2013 and was revised and republished in May, 2018. Oh my heavens (to borrow a phrase from my grandmother) – this looks INSANE! Can’t wait to try it this summer!! This is basically ice cream that I can eat with a fork. And I’m down with that. Ice cream with a fork! Yes, that’s a great thing. Thanks so much for hosting this week, Jen. It’s gone so well and I’ve loved being part of it. Oh my, this sounds like an incredible bad mood buster! Wow! Let me tell you, did it ever work well! 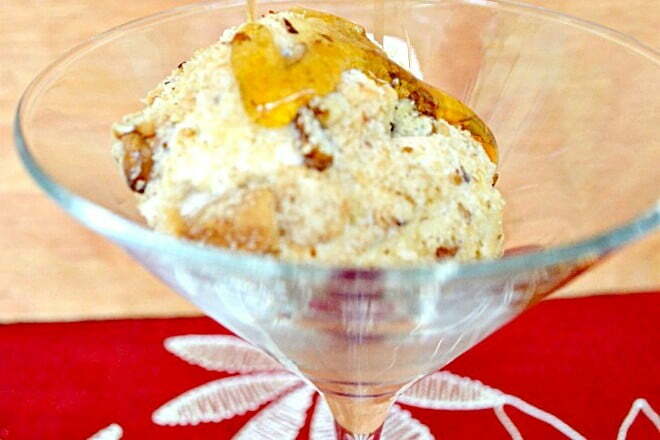 This is absolutely perfect when you need a quick dessert. I am all for ice cream cakes or pies over their real counterparts and I can’t say no to peanut butter cups! Goodness, this looks decadent. I need to make an ice cream pie, I think! Oh my goodness! That looks so very good! Love the peanut butter cups nestled in there just beckoning me to take a bite. Why yes, I’d love to! This sound amazing. That looks amazing….and easy!!! Can’t wait to try it!!! THANKS!!! Whoa decadent is right! I’ll take a slice or two! Heck yea, anything with pb cups is a must! My absolute fave so far. I am a peanut butter cup fanatic so needless to say…wow.